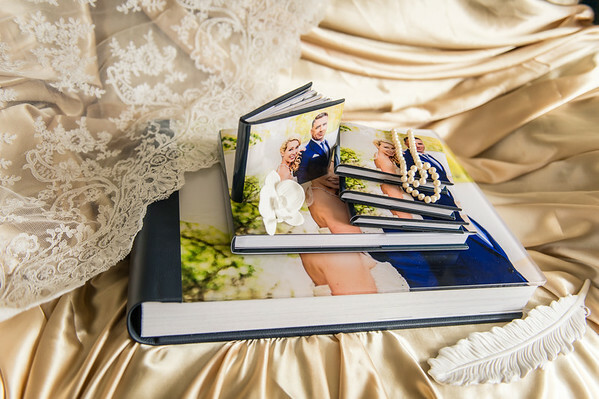 It is our policy to use the best and most beautiful products to present the photographs of your magical day. 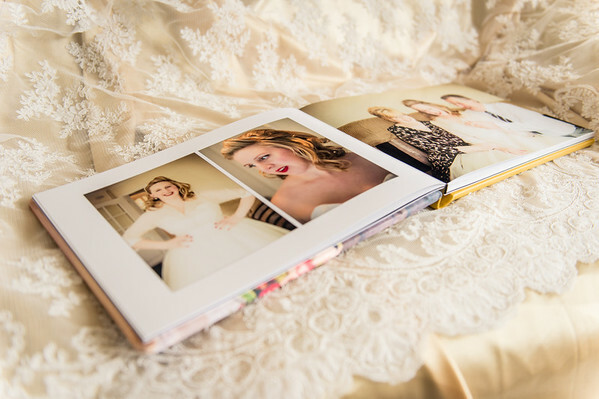 Why have stunning photos without having fabulous presentation…? 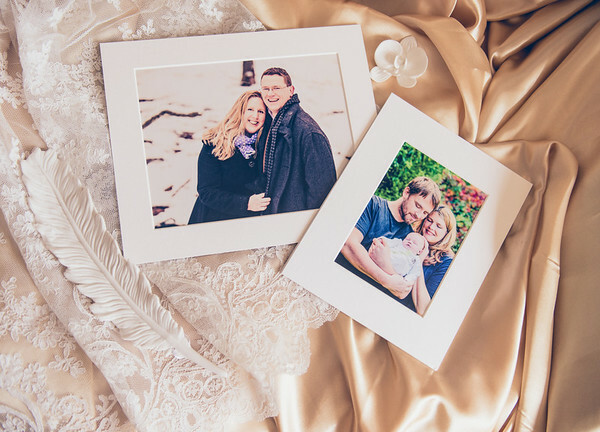 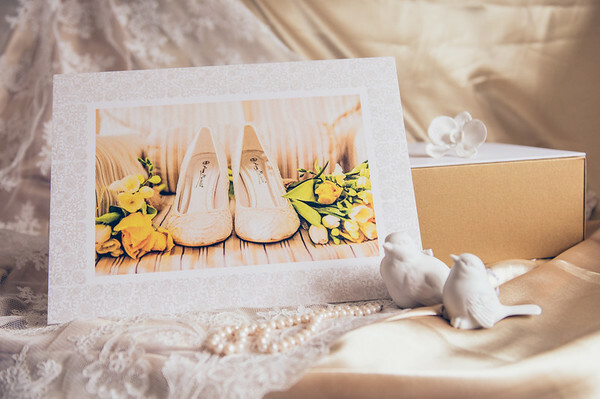 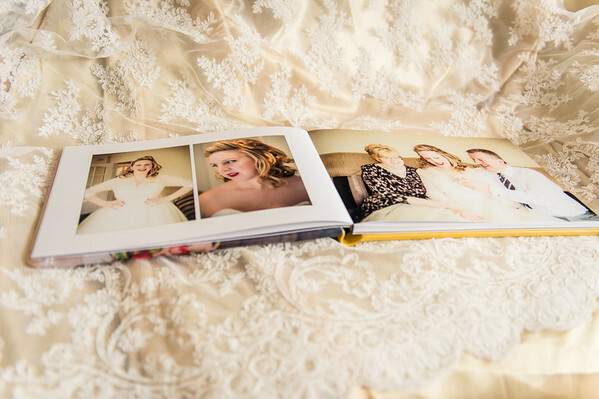 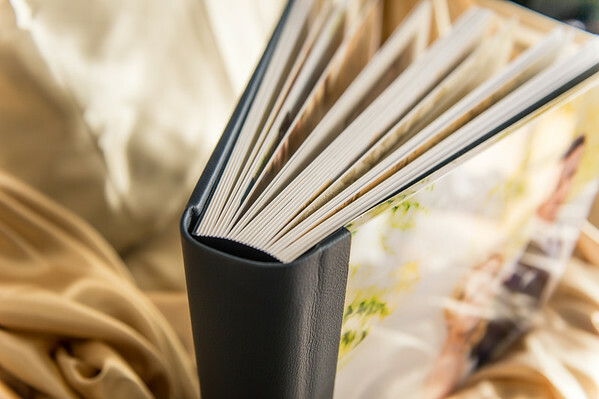 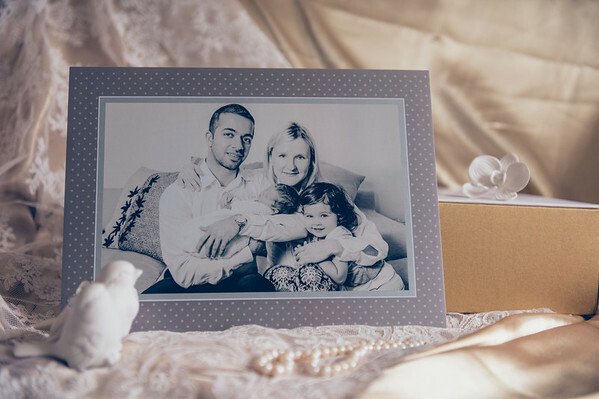 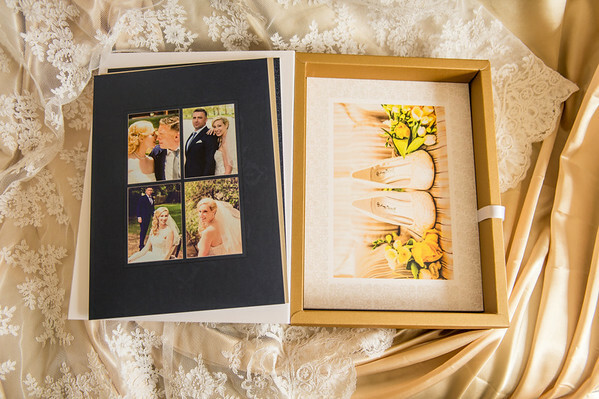 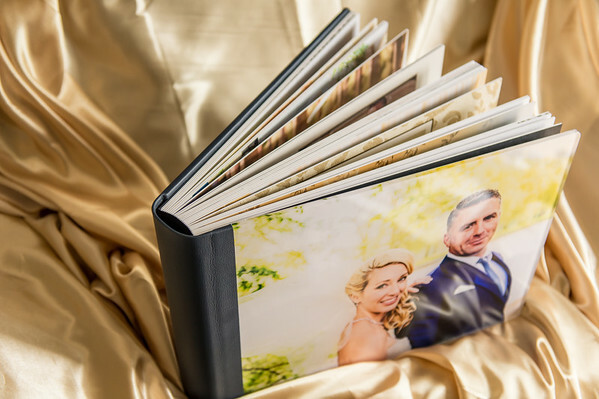 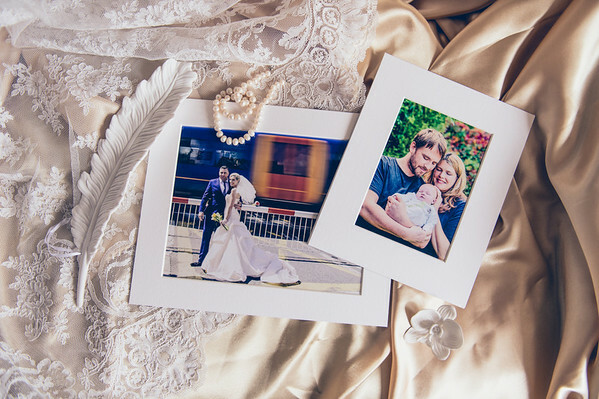 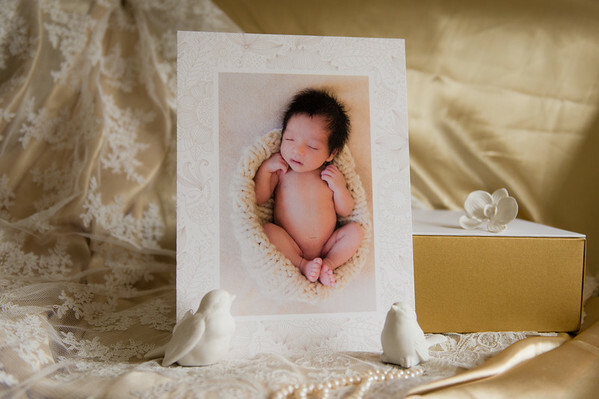 We have carefully researched a selection of companies that we work alongside to present your wedding book, guest book and framed prints, amongst other products. 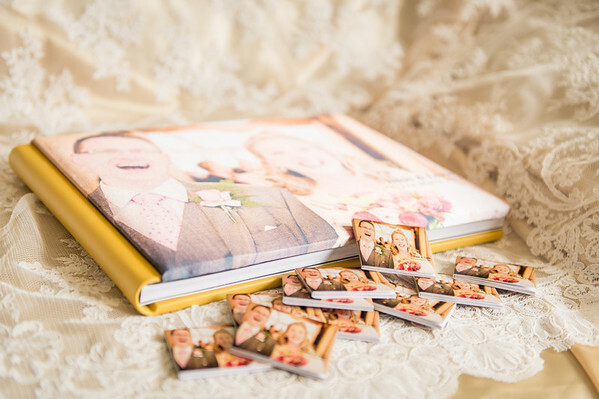 Second only to taking the photos, we love meeting excited couples and talking through available products. 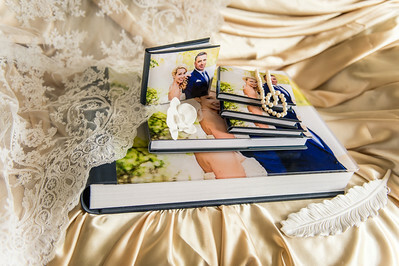 We especially enjoy showing the range of product examples and finishes that combine to create each unique wedding package. 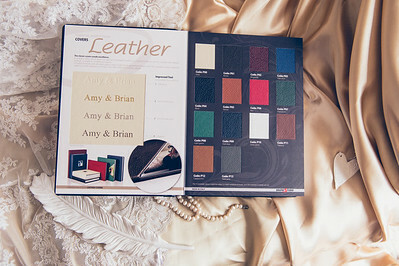 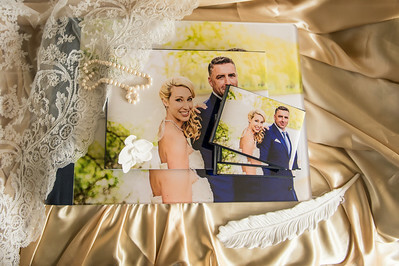 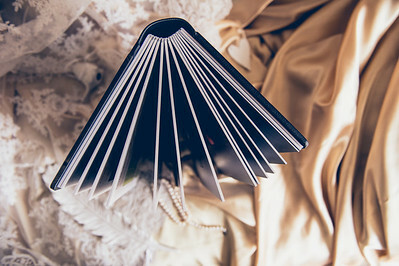 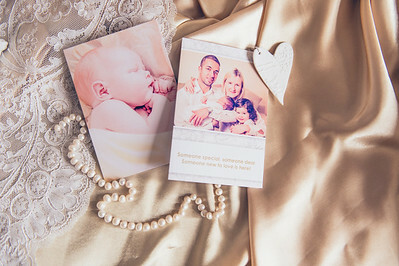 ​Give us a call and arrange a meeting to look through our portfolio of products to find your perfect wedding package.